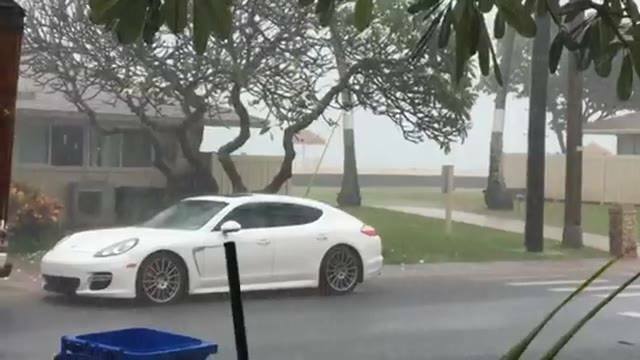 Just a little bit of needed rain on the west side of Oahu. You definitely live on the “safe” side of Kapilina!! !